Next story Meta 1.9.1 – Music tag editor. Previous story Script Debugger 7.0.5 – AppleScript authoring environment. Banktivity 7.0.3 – Intuitive personal finance manager; widget available (was iBank). 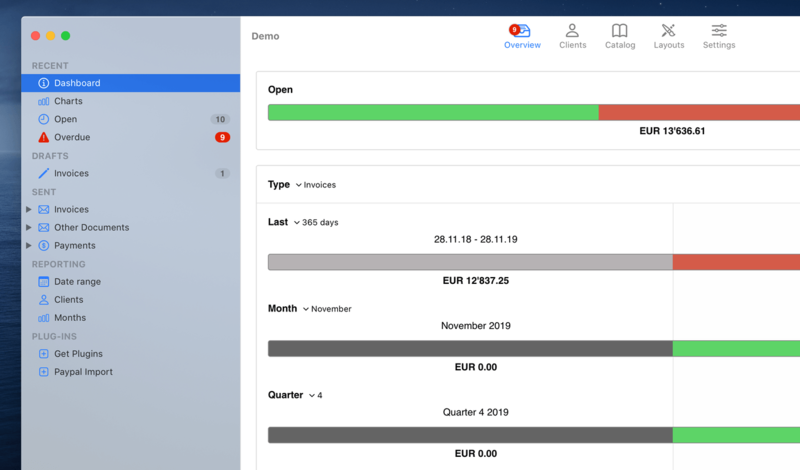 UctoX 2.5.8 – Full-featured invoicing app. iFinance 4.2.5 – Comprehensively manage your personal finances.